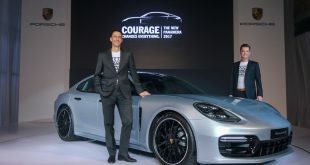 Porsche Asia Pacific has just concluded the first half of the year with a positive upward sales trend, with total sales of 2,238 vehicles from January to June 2012. It is an increase of 11 percent compared to the same period last year. 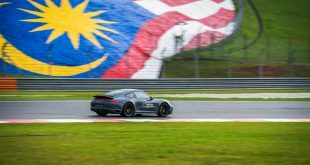 Sales of the new seventh generation 911 alone has increased by 60% compared to the same period last year with total of 329 units. 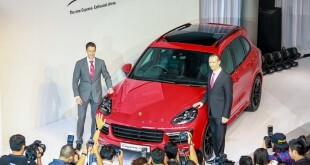 Porsche is very pleased with the steady sales of the Cayenne of 1,291 cars (+17%). 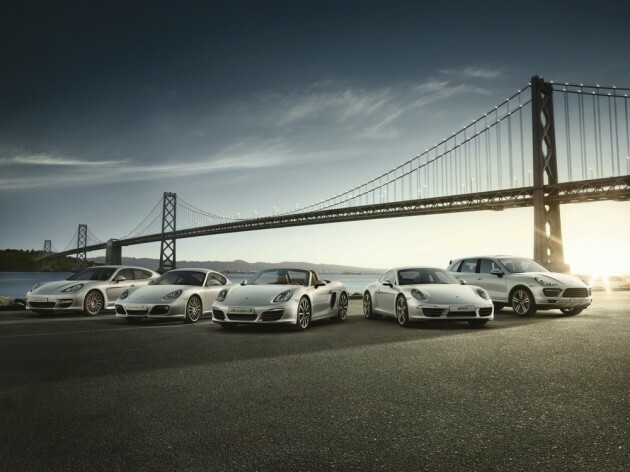 A total of 530 units of the Panamera were delivered to customers, while the Boxster and Cayman sales recorded a decrease of 44% due to the end of the life cycle of the previous generation, while the new Boxster models are starting to be delivered around this time.